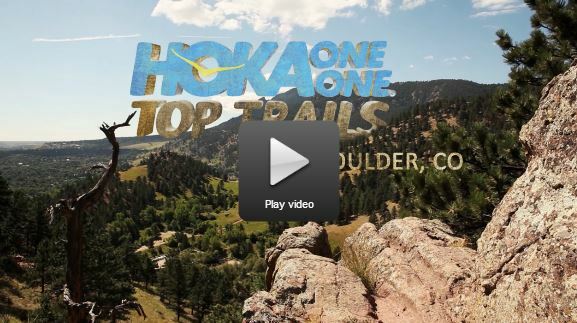 A few weeks ago the folks from Hoka One One Top Trails hooked up with us here in Boulder and joined us on our regular Monday evening run up Green Mountain. I wish they would have filmed themselves as they ran up and down the 8,100′ mountain with enormous camera equipment — they never once asked us to stop or slow down! It was actually pretty incredible. Take a look and you’ll get a glimpse of this wonderful town and our beautiful trails. All the shots (especially in the first 4 minutes of the film) of the group of (mostly shirtless) dudes flying along the trail and then drinking a lot of beer at the pub afterwards are the Rocky Mountain Runners and really brings to life our club motto: “This isn’t training. This is living.” Man I love this place! Co-founder of Rocky Mountain Runners and proud to represent the La Sportiva Mountain Running Team, Simple Hydration Ultra Racing Team, Feetures! Socks, Trail Sisters, CarboPro, Team Colorado, SisuGirls, and BoCo Gear. Follow me on Instagram @dirtproof.